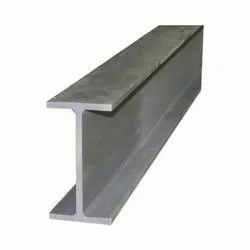 Manufacturer of a wide range of products which include mild steel beams and structural steel h beam. We are a trustyworthy organization offering a wide a gamut of Mild Steel Beams. 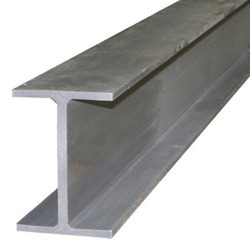 We are a trustyworthy organization offering a wide a gamut of Structural Steel H Beam. Looking for Mild Steel Beams ?